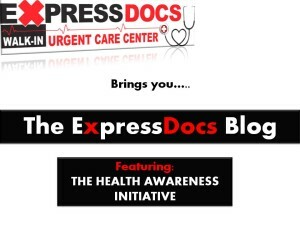 The online staff at ExpressDocs is going to begin monthly health awareness posts that the doctors and staff at ExpressDocs Urgent Care Center feel have a vital impact on our patients. 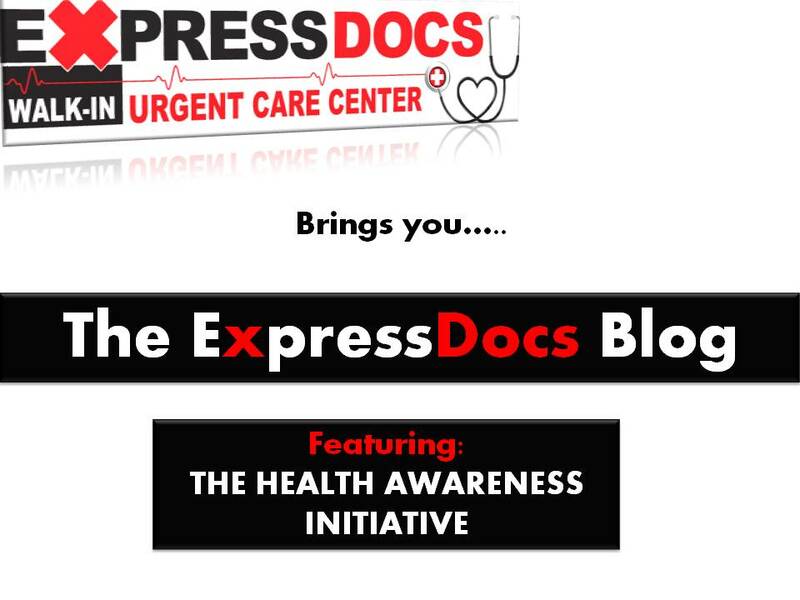 We will have a set monthly health awareness blog topic at least once a month. However, if you have any suggestions on health topics you would like discussed please leave a comment below, or write to us via the Contact Us link on our homepage. Your suggestions are welcome!